Michigan Farm To School - Blog: How can you help farm to school grow? How can you help farm to school grow? 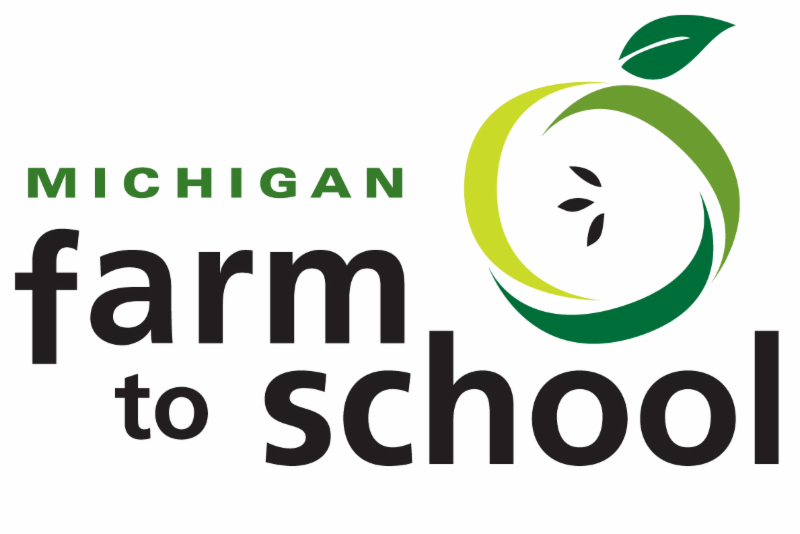 Learn about Michigan Farm to School news, events, resources, and opportunities! Hints of warm weather in the past week are suggesting spring really is on its way. Equally exciting are the conversations across the state regarding farm to school initiatives. 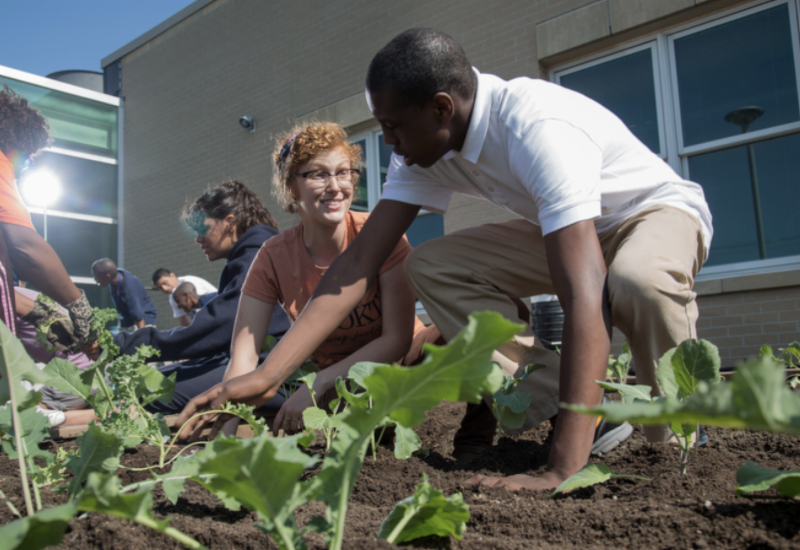 Take a peek at this month’s newsletter to find out what is happening in Michigan and ideas to help grow farm to school at your site! 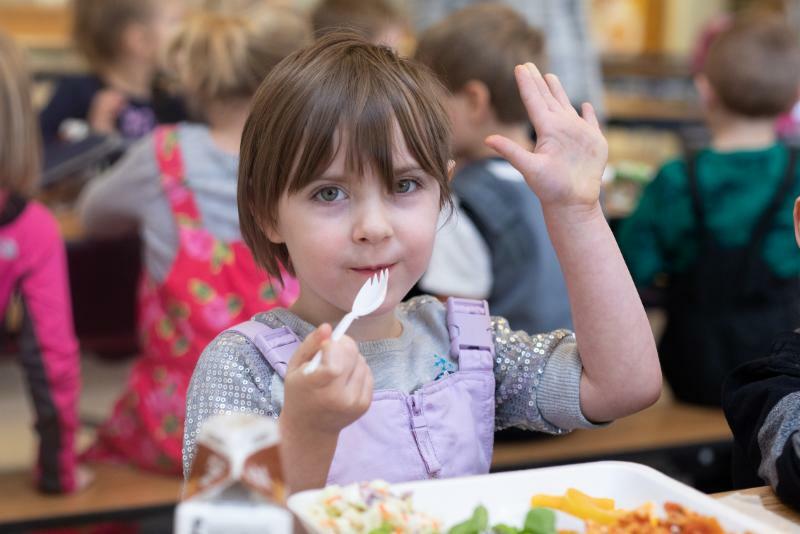 The 2018-2019 legislative report suggests continued benefits of the Michigan 10 Cents a Meal for School Kids & Farms program, providing 93 different fruits and vegetables to 135,000 students across the state. Summer camps in community gardens, community programs to help children and families gain “nutrition literacy”, and weekly garden coaching visits are some of the strategies used to address food insecurity and increase nutrition knowledge in local communities. Join colleagues across the farm to early care and education and K-12 spectrum for hands-on workshops and professional development and to try locally sourced food as part of the Summit. Hands-on workshops, field trips, intensive courses, and keynote speakers highlight this 2-day conference in Iowa to learn more about farm to school curriculum, procurement, and building community collaborations. Check out the full list of farm to school resources available through the National Farm to School Network. Accessible in one location, the list of free resources is organized by topics such as Getting Started, Policy, Equity, etc., and notes when materials are available in Spanish. Access data for your next grant or find community partners using the Capacity Builder Map. This tool can help you find information such as the USDA Farm to School Census or USDA’s Farm to School Grants, as well as Summer Meal Sites and public-school data, or help sites find the nearest farmers market. Two grant opportunities are available under the Team Nutrition Training Grant Program. Both grants are intended to help State agencies implement job-skills training programs to impact school meal quality. State agencies administering National School Lunch Programs can apply for grant funds, with up to $9 million dollars expected to be awarded in FYI 2019. Farm to School centers around efforts to serve local foods in school and early care and education settings. We share ideas, tools and resources to support a range of efforts, from school garden programming to farmer visits and field trips.